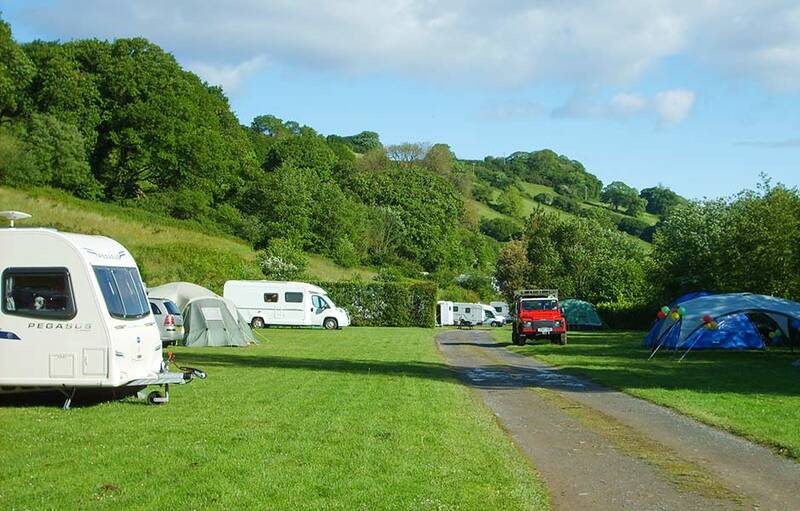 Newberry Valley Park is a family-run, dog-friendly touring caravan park and campsite, situated in a picturesque valley on the edge of Combe Martin, only a five-minute walk from the beaches, pubs, and village shops. The campsite has 110 pitches with grass and hardstanding options, all with 16amp electric. Many are fully-serviced premier pitches with a light, water tap, drain, and your own wooden picnic bench. There are also two shepherd's hut and a mini-pod available for hire. Awarded AA 5 Pennants and a Gold David Bellamy Conservation Award for over 10 years, the site has an abundance of birds and wildlife. With a strong “green” ethic, the owners and team are keen to protect and enhance the natural beauty of the land and offer luxurious facilities and high standards of service. Although we are only a small team, our ethos, intention and purpose is to ensure that you have a lovely stay in the hope, of course, that you will comeback and stay again. This tranquil environment helps you to simply relax and recharge... just what you need from a break away. It's all about taking a well-earned rest and enjoying some quality time with your loved ones!